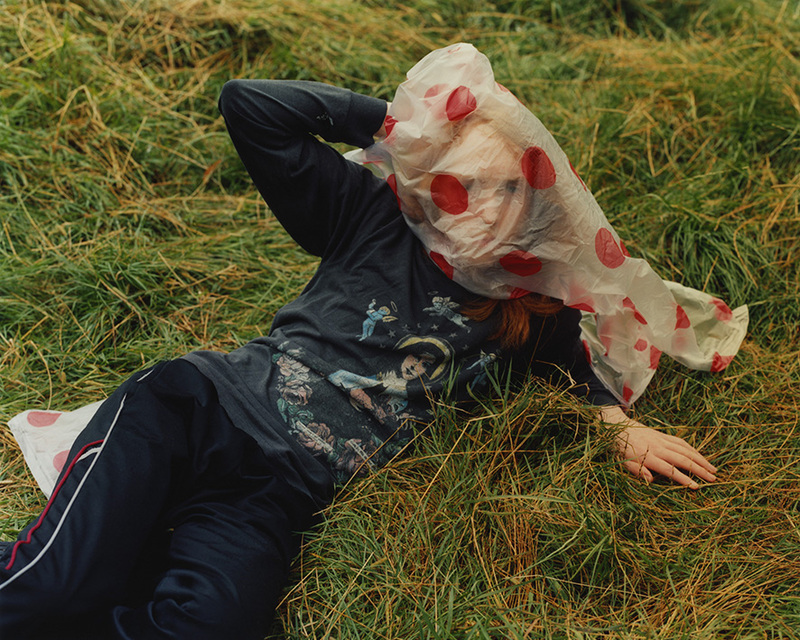 Most of us might know Harley Weir through the striking images she’s created for AnOther Magazine, i-D, Dazed & Confused, or the campaigns she shot for renowned fashion brands such as Maison Martin Margiela and Calvin Klein. But the young photographer, who only graduated with a degree in Fine Arts from London’s Central Saint Martins College in 2010, has since also created a remarkable body of personal work characterized by a poetic approach on intimacy and beauty, and an eye for detail. It is this personal aspect - always intriguing and esthetic, sometimes politically involved and charged but refraining from statement making and finger-pointing - that forms the center of the first solo exhibition of Weir’s work at FOAM Amsterdam. 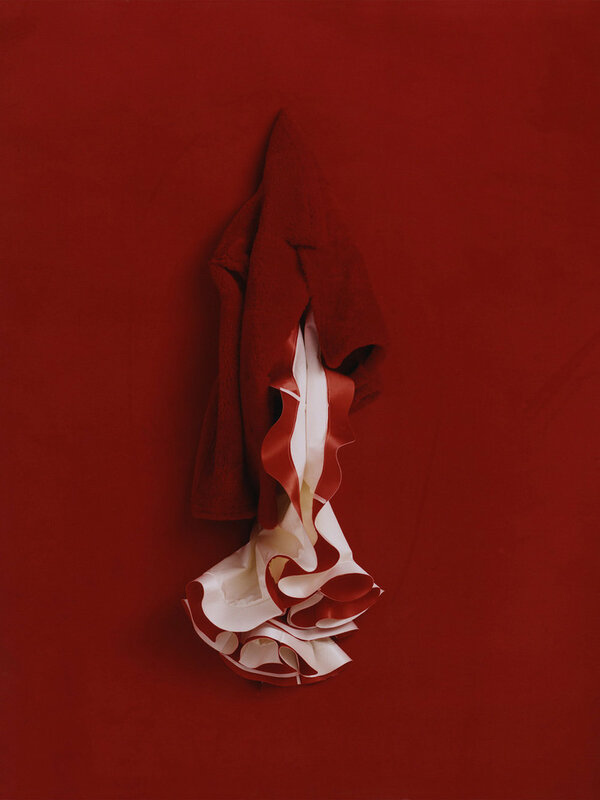 © Harley Weir. Courtesy the artist and Foam.